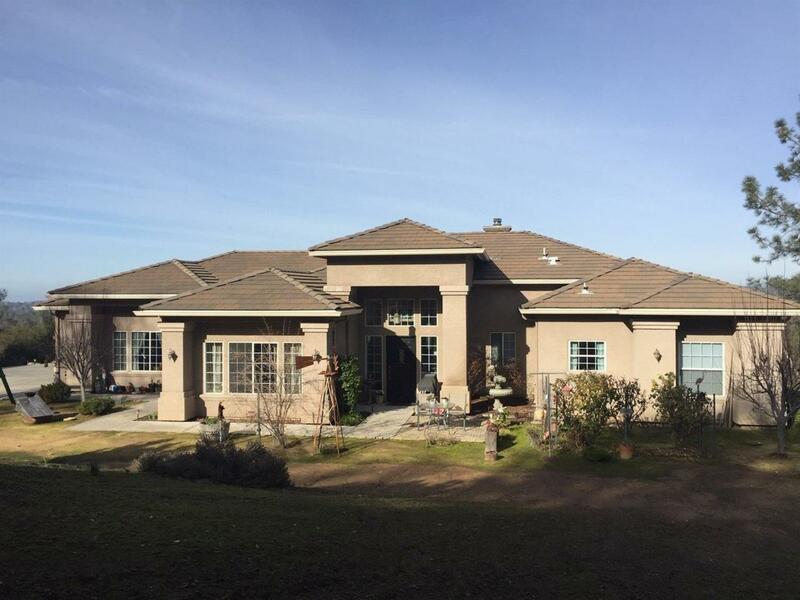 You don't want to miss this beautiful custom home on top of quartz mountain with gorgeous mountain views, just 30 minutes from Fresno above the fog line and close to Chukchansi Casino. The kitchen and bathrooms boast granite counter tops, master bath recently remodeled, floors consist of tile, carpet and exotic acacia hardwood. Stainless steel appliances, large pantry and kitchen island. Family room has a full wall rock fireplace. 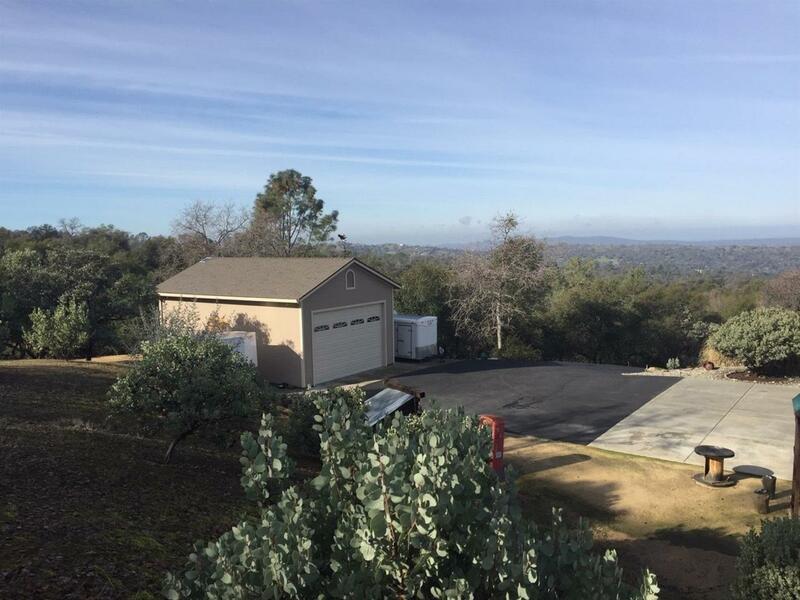 Property has a three car attached garage and an over sized two car detached garage built in 2014 providing plenty of room for cars and toys. 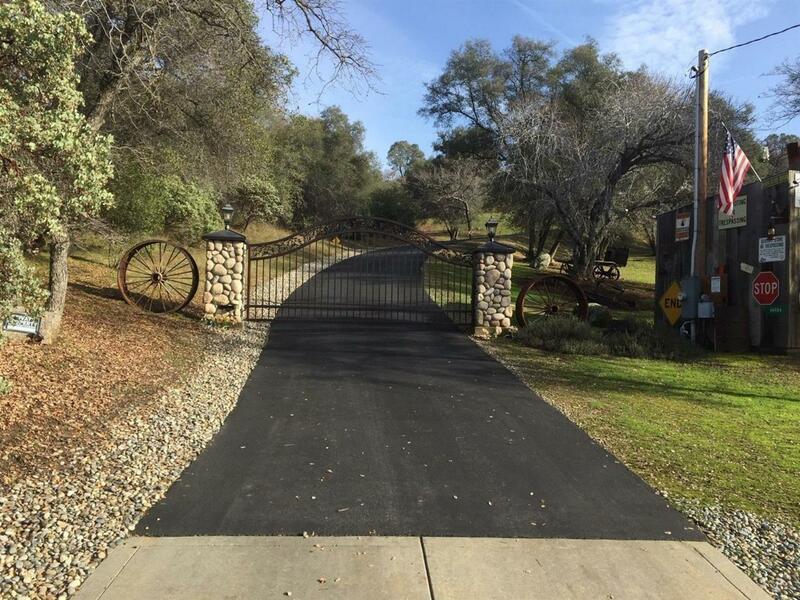 NO HOA fees here. 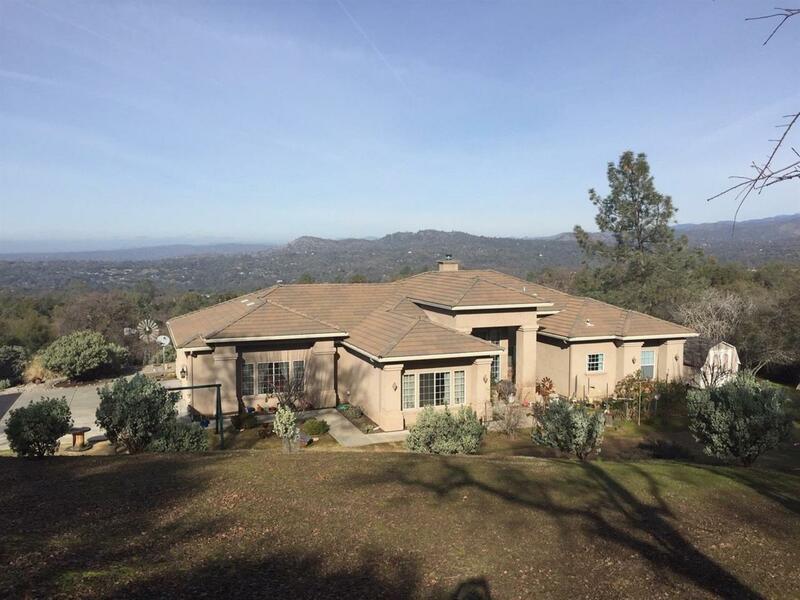 Listing provided courtesy of Cynthia Kaluza of Homesmart Pv And Associates.